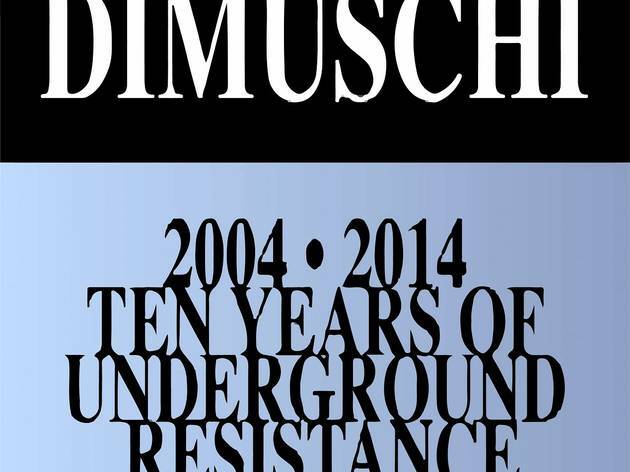 Just last summer, we were announcing Dimuschi's retirement from clubbing. Subsequently, the collective – renowned for their off-the-wall techno parties – suddenly remembered that they're about to celebrate their tenth anniversary, and decided to return to the fold for one last night. 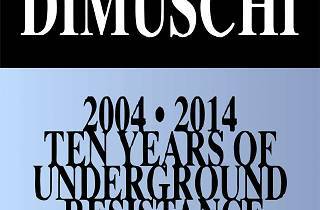 If the mediocre Yoyo, situated beneath the Palais de Tokyo, seems an odd choice of venue, rest assured that Dimuschi have a proven track record in innovative visual shows. In any case, all doubts should be laid to rest by the stellar lineup: Sascha Funke (first performing solo), Sashienne (a duo comprising Funke and his wife, singer Julienne Dessagne), Okain and Remote.